Penman the optimist is a fisherman. Fishing has a lot to teach us about optimism. Sometimes you catch a big fish and sometimes you don't. 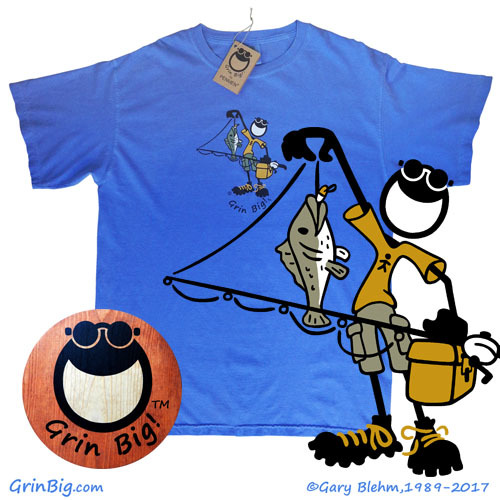 It's optimism that keeps you fishing until you bring in that big bass. Follow your dreams the same way. Never surrender. Never give up. Just keep on fishing until your trophy comes in. Unlike fishing, however, remember that dreams know no limits!